Who knew there were so many types of built in microwave ovens? They come in all sorts of shapes and sizes with a variety of features that will make you dizzy! Let’s take a look at each of these microwaves below and how they might work into your kitchen design. As a side note, please make sure to consult the manufacturer’s specifications for the optimal installation height for each as it will vary. This built in microwave speed oven is the best thing you have never heard of. 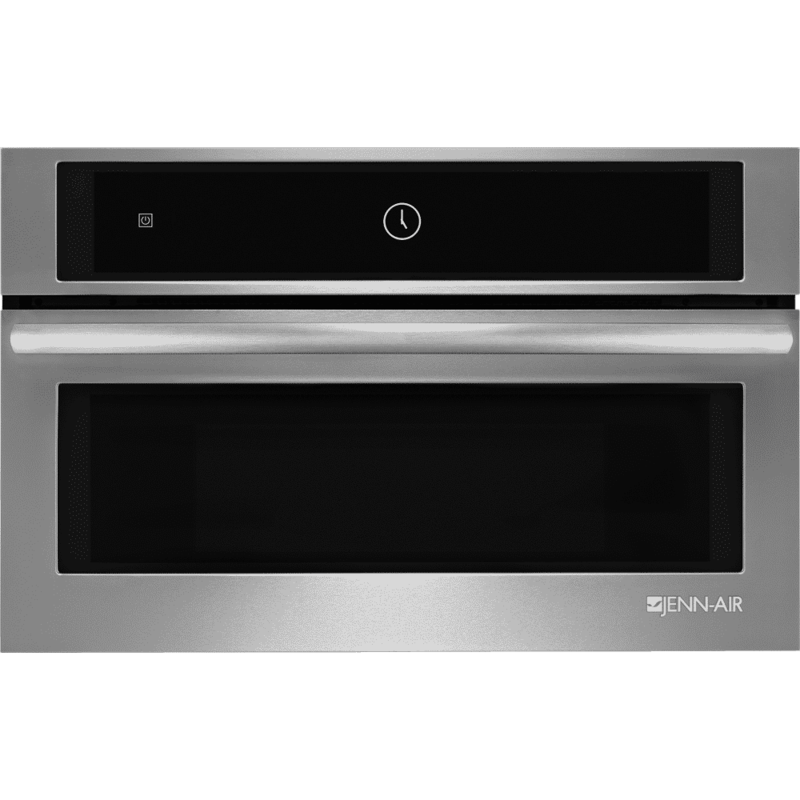 As the name implies, it cooks more quickly – how it does it is by adding an electrical heating element, just like you’d find in a full size electric wall oven. This appliance can be installed just above or below the counter but is not able to be installed in an upper cabinet as the flip down door gets in the way. It’s a great alternative to a full size second oven, especially when you’d like a wall oven but don’t have the space. As you may imagine, this built in microwave drawer is best installed below the counter so you can see into the drawer from above. With a touch of s button the drawer pops open, ready to receive the goods, with another touch of the button the drawer retracts. This type of microwave is great if you tend to “reheat” more often than not. It’s also great for soups and younger children since the contents are moved in and out by the drawer, spills stay neatly contained in the drawer. 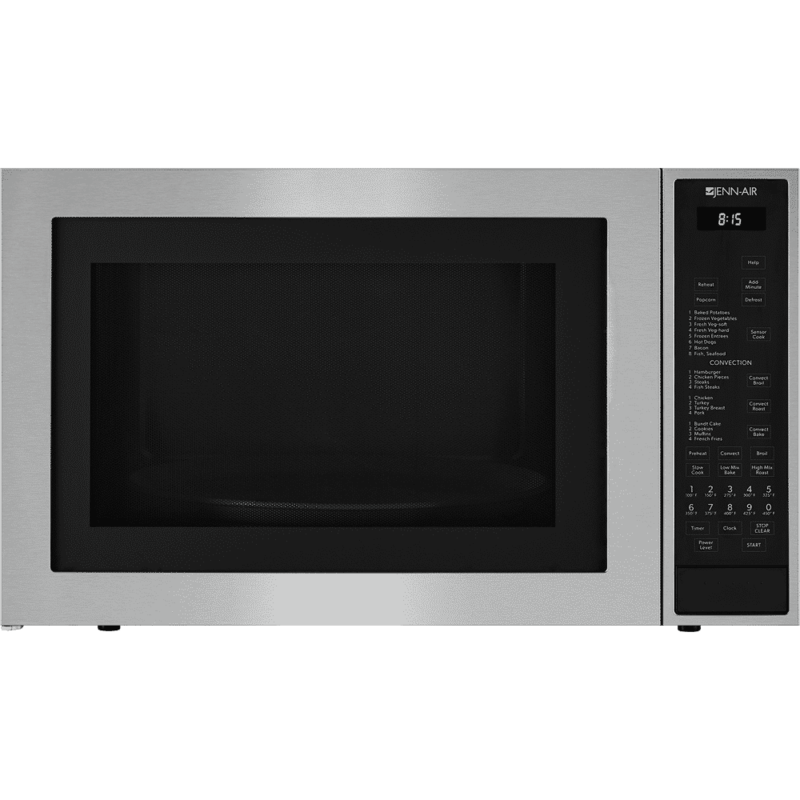 This built in microwave may seem more familiar to you, it’s basically a standard microwave with special accessories (trim kit) that allow for it to be built into you kitchen cabinetry. This appliance is the most versatile in terms of placement, and be as high as an upper cabinet and does just fine below the countertop as well. Some offer convection and other means of enhancements to speed up the cooking process. 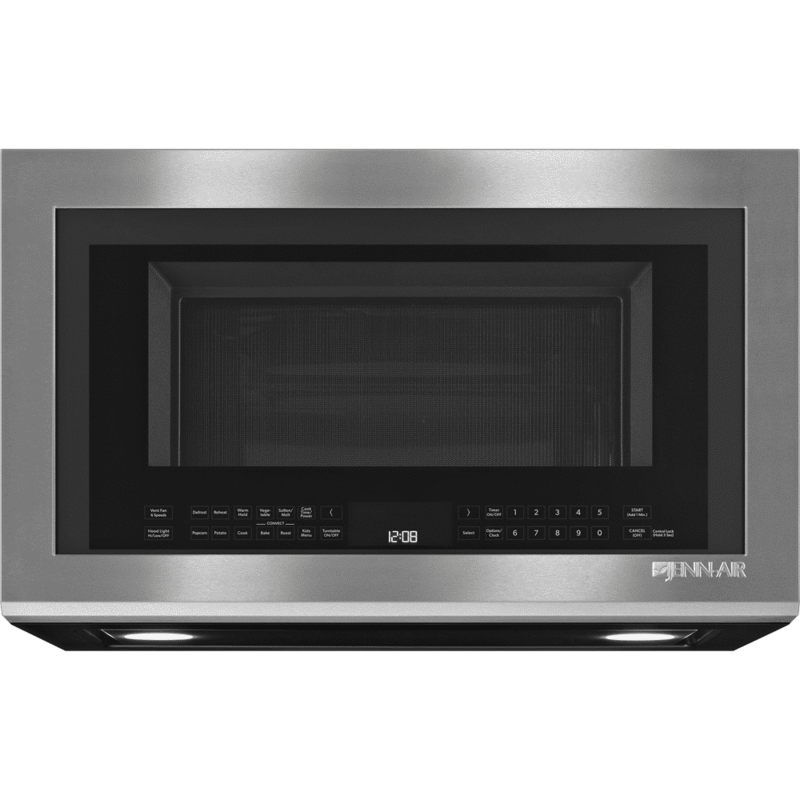 This built in microwave packs all the same features as the unit above with the addition of being mounted above the range. This is a great alternative to having a separate hood and microwave when your either tight on budget or tight on space. It can be set up to be a ventilation device or as a recirculating fan with filters. Most microwave exhaust fans are over 400 cfm which means you will be required to install make up air per NJ building codes. Last but not least in our line up is the not so obvious built in microwave. 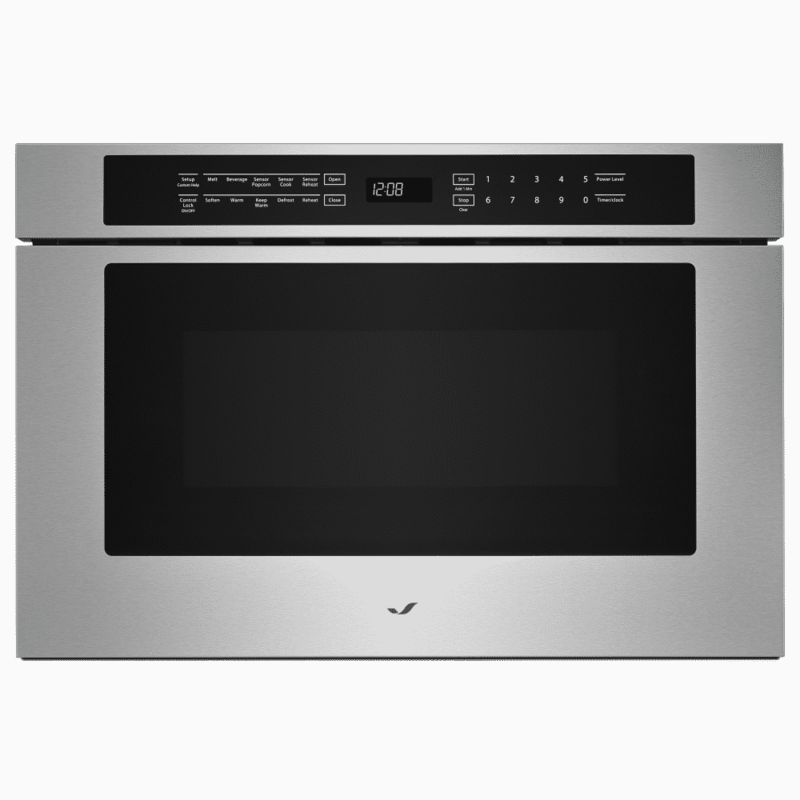 Disguised as a double wall oven, the top portion of the appliance is a microwave oven with the added benefit of convection and/or electric element just like the first unit. This appliance will need to be installed where you’d typically install a double wall oven so you will need a fair amount of wall space. 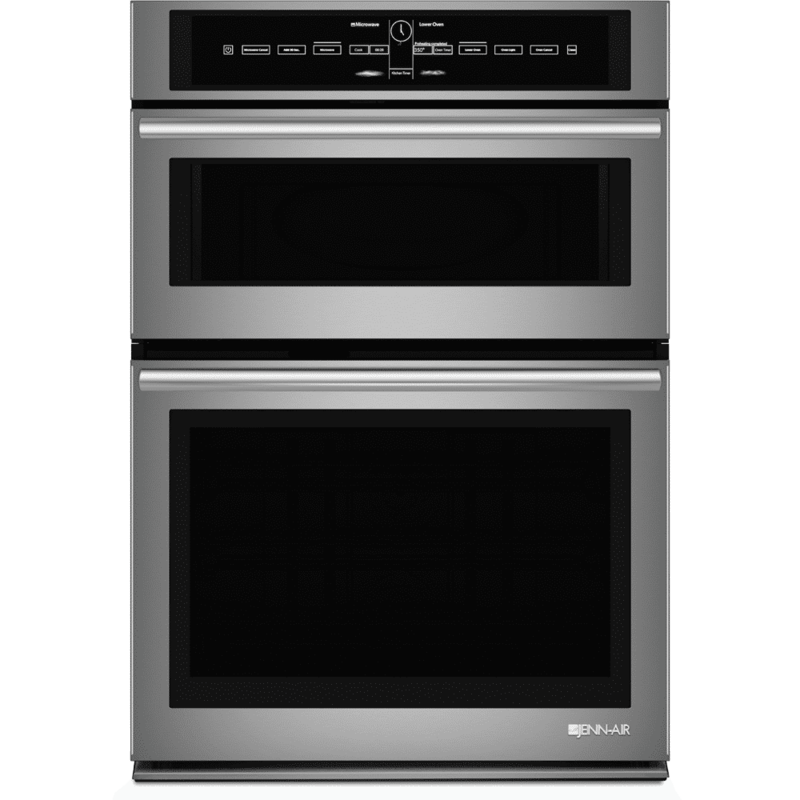 It’s a great way to free up other space if you’d prefer to have a wall oven for the convenience of height but don’t need a double wall oven. Need help with built in microwaves? You’ve probably heard of laminate in the kitchen before, but we’re not talking countertops, this is new and it’s getting a lot of attention for the ease of installation and many other advantages vs other materials, especially when you want the look of wood and the performance of tile. When you want the look of wide plank wood floors but are concerned that your “buddy” may ruin them, perhaps you should consider laminate kitchen floors. While there are many different types and manufacturers of laminate flooring, in terms of durability, it comes down to the wear rating. These products have been commercially used for quite some time now so there is no question in terms of long-term durability. What has really made them so widely popular is how technology is able to make them look so much like real wood. 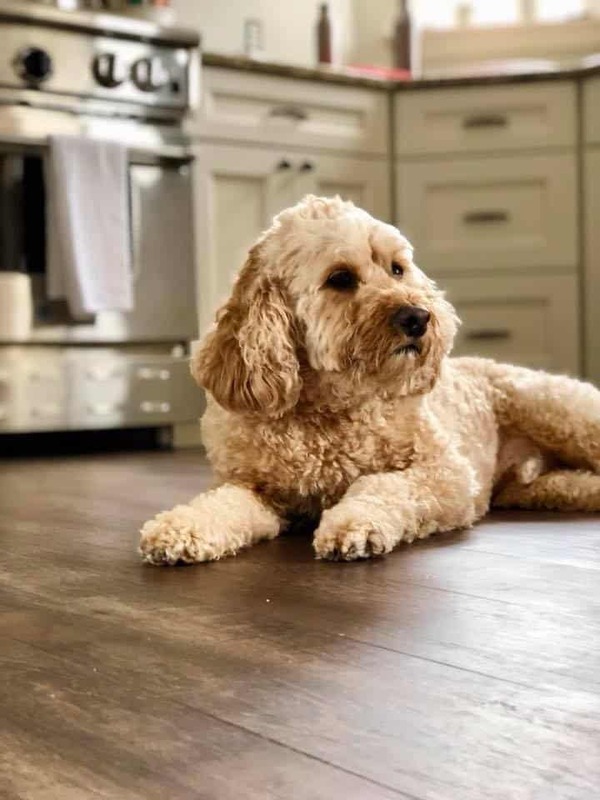 Laminate floors also perform very well with high moisture depending on the type purchase which is another reason they are perfect for pets as well as basements. I would consider laminate flooring the perfect DIY project. Easy to follow directions are printed right on the carton and very few tools are required for installation. The pieces snap together one by one so even if you make a mistake on one you can remove it and use it elsewhere. This also means the project can be done in small areas as you have time. Laminate flooring is typically installed as a floating floor over the subfloor below it however it can be installed as a direct glue down to the subfloor. If you plan to use the floating floor installation technique for your NJ kitchen remodel you’ll need to plan to install the flooring after the cabinetry as the laminate floor needs room to expand and contract – this would not be the case necessarily with the direct glue down method. Just be aware to plan the appliance openings for the type of application you choose in advance avoid height issues. Can be installed directly or existing tile flooring. Replace damaged pieces without removing the entire floor. Minimal thickness allows for it to be adopted to many spaces/applications. Easily installs in your spare time. Get the look of wide plank wood floors tile without the worries. 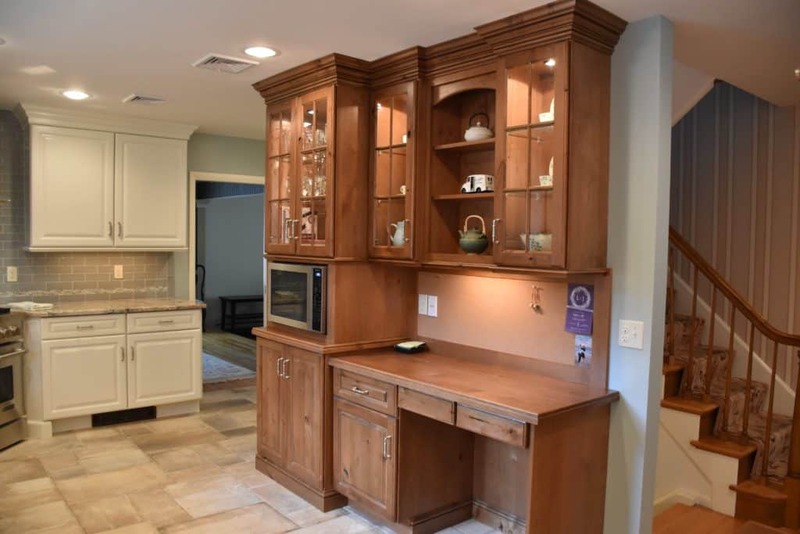 Need Help Planning Your Kitchen Remodeling Project? Quartz countertops are really starting to take on a look of their own. Take a look at this beautiful quartz countertop by Caeserstone, Excava 4046. 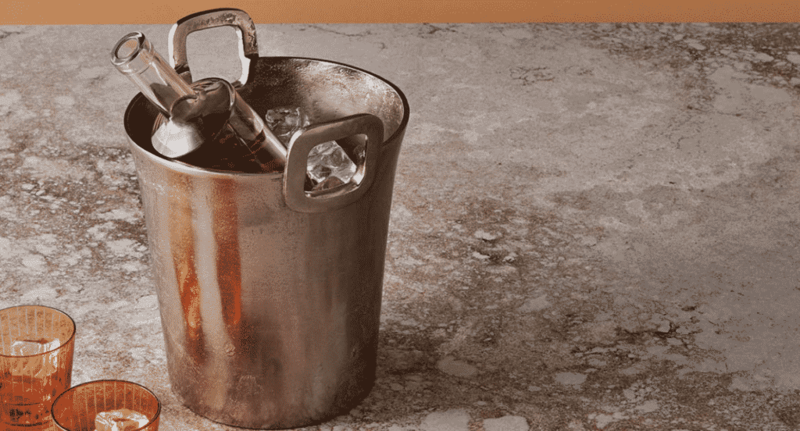 Copper and brown tones appear as rusted and oxidized concrete in an unpolished finish. This is a first for quartz and it is very well done! Whether you’re looking for a show stopping center piece for your kitchen island or a sophisticated addition to your home bar, look no further. If you’re considering concrete countertops vs quartz and have some concerns about how well the concrete will perform under the stress of families needs, Caeserstone is giving you something to consider. They offer many selections of quartz countertops that appear as if they were concrete, and several new additions are now available for purchase including Excava 4046, Topus Concrete 4023, Airy Concrete 4044 and Cloudburst Concrete. These are in addition to over a half dozen concrete type selections that were previously available. The above image is Airy Concrete 4044 – would you have ever imagined this was a quartz countertop? The range of colors and patterns available make it a prefect match for almost any space you can think of. What makes this material ever more interesting is the fact that they are now offering them in various finish types – polished was the standard but now you will see Honed, Concrete and Rough surfaces as well. Please note the manufacturer states that except for the polished finish, Honed, Concrete and Rough surfaces will require additional daily care due to the nature of the surface design. They also state that the design intent of these finishes is to reveal different qualities making each slab unique so it is highly recommended to view the actual slabs for your project before proceeding. Need Help Selecting The Perfect Quartz Countertop?